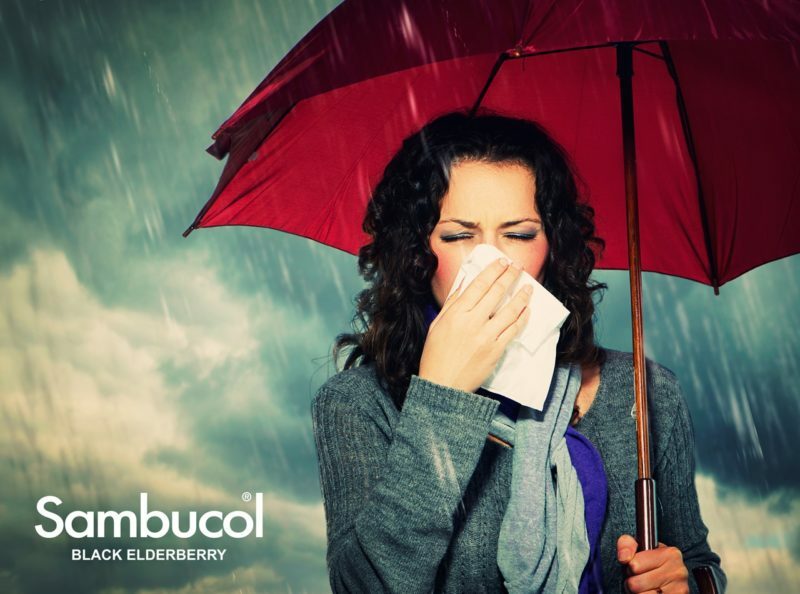 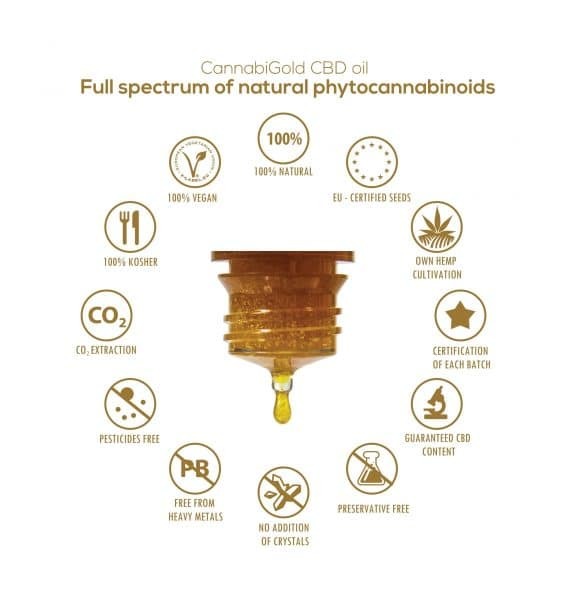 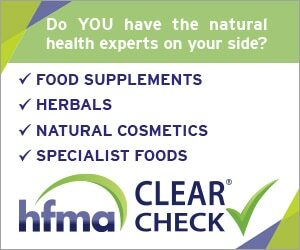 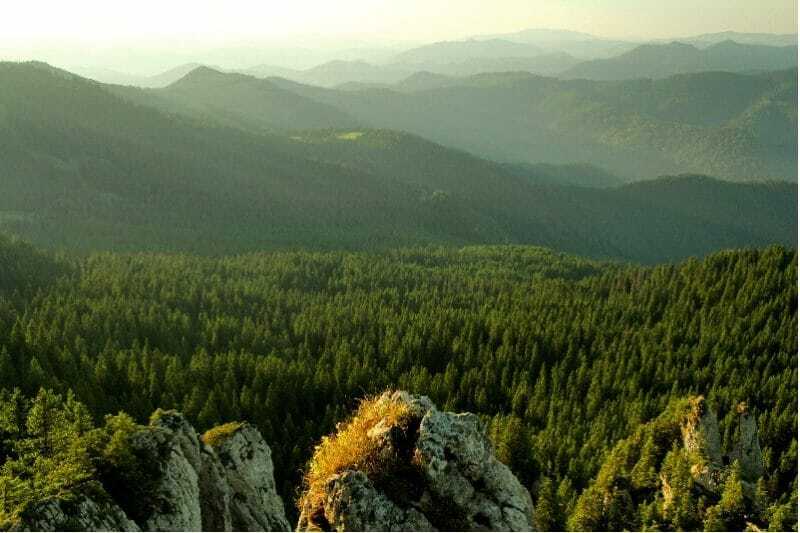 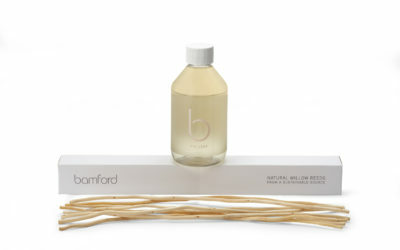 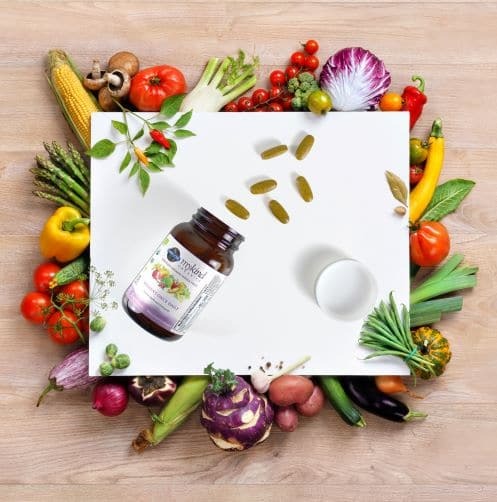 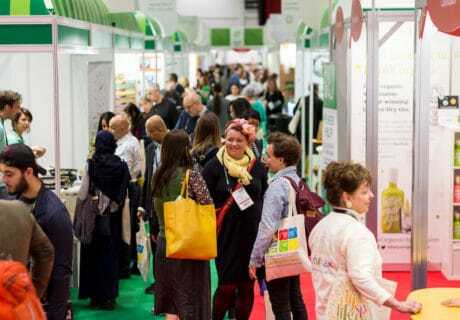 Bringing the UK’s natural and organic products industry the latest eco-household news. 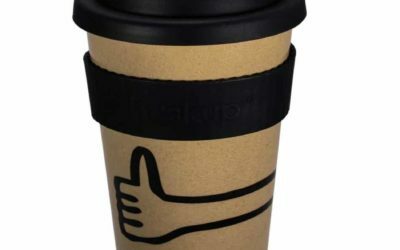 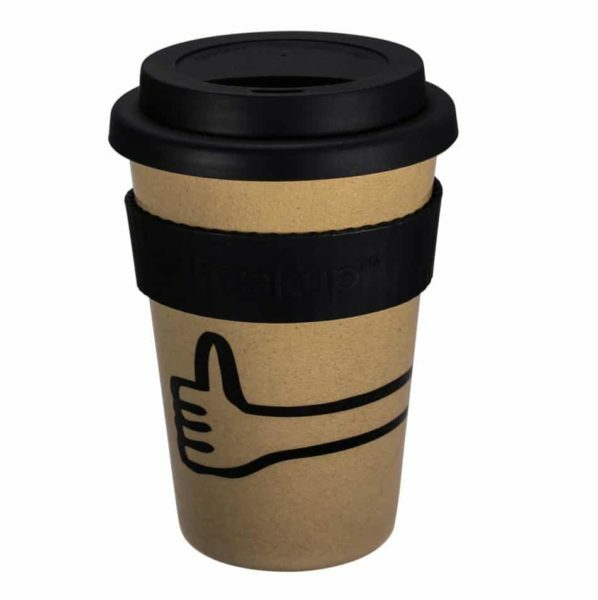 Durable, biodegradable and free from plastic, Huskup is a new reusable coffee cup produced from rice husks. 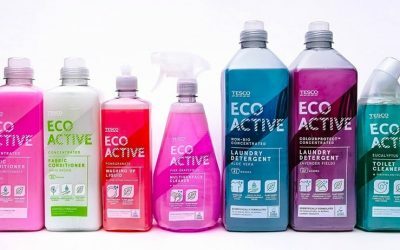 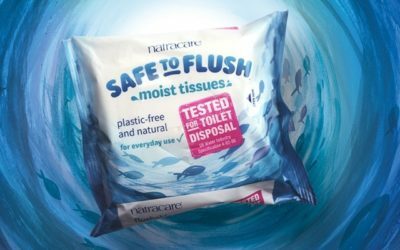 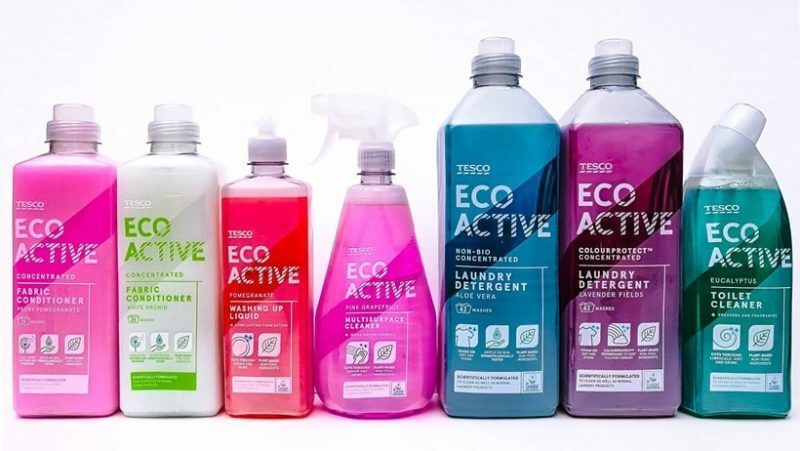 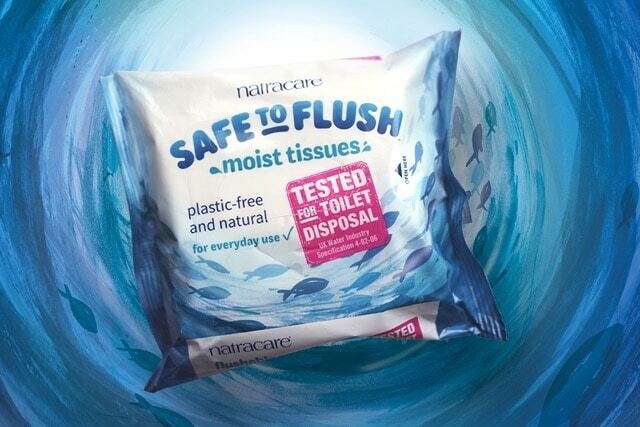 Responding to a growing demand from environmentally-conscious consumers, supermarket giant Tesco launches own-label range of eco-cleaning products. 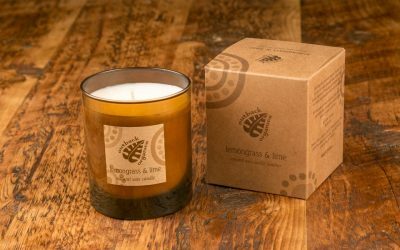 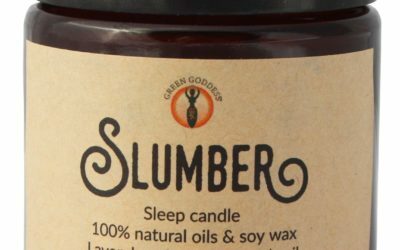 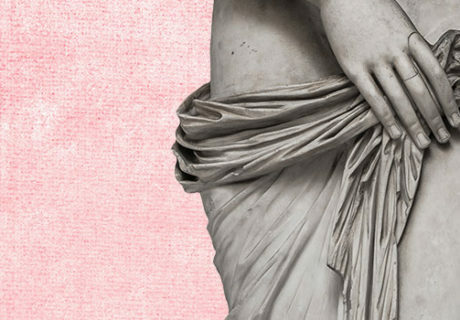 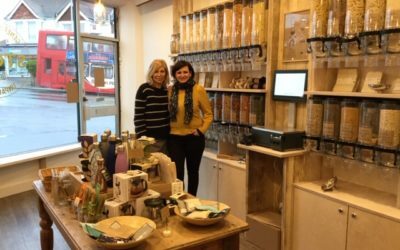 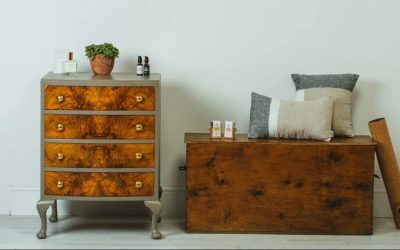 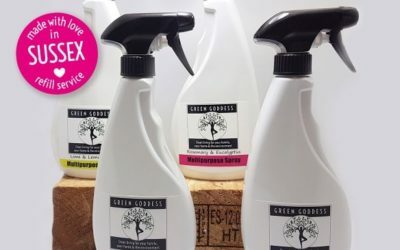 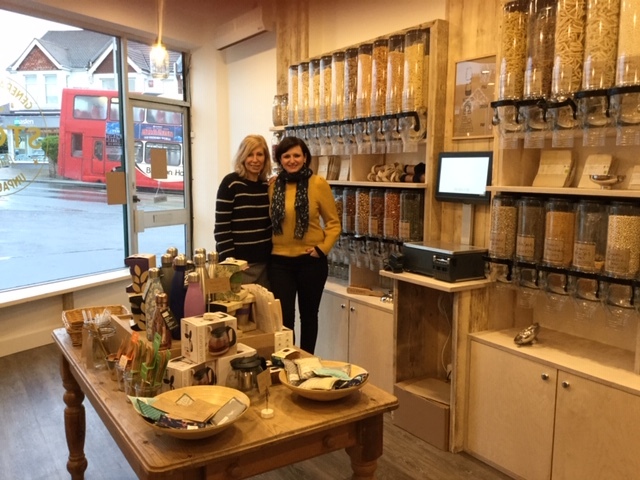 Sussex-based, ethical brand Green Goddess recently launched to offer customers effective, non-toxic, plant-based cleaning solutions that are designed to feel luxurious to use yet are environmentally friendly. 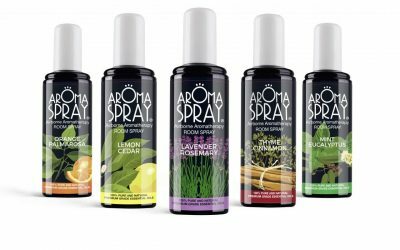 French brand Saint Côme has arrived in the UK with its Aroma Spray range of essential oil-based natural products. 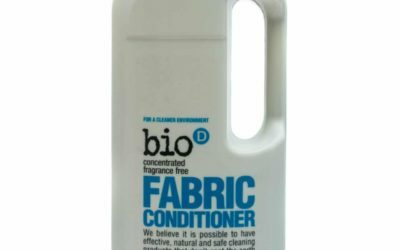 Eco-friendly UK cleaning brand Bio-D has further boosted its green credentials by introducing new packaging made from 100% UK post-consumer waste. 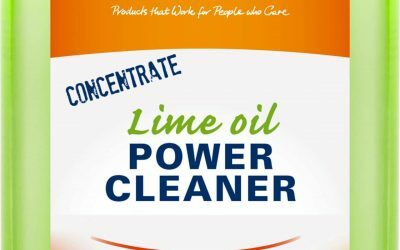 Sodasan has created a new Lime Oil Power Cleaner which acts both as a surface cleaner and stain remover.